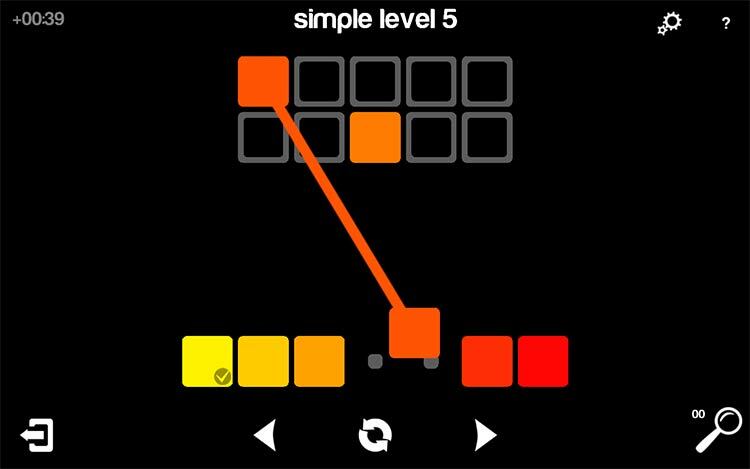 A puzzle game that will challenge your ability to distinguish and arrange colors. 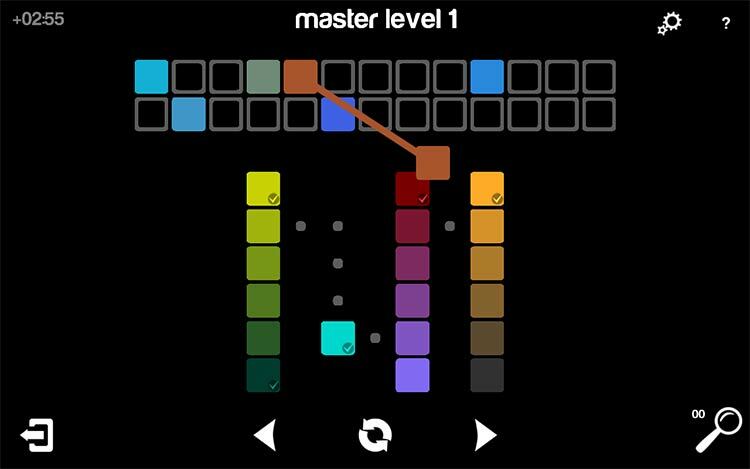 The game is based on color principles and exercises taught in art schools around the world. 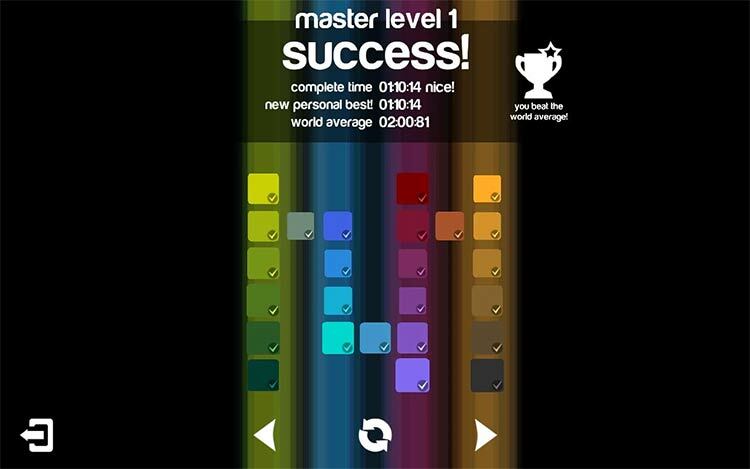 Try and beat the world average, beat your personal best, or go for a perfect score for those perfectionists out there! 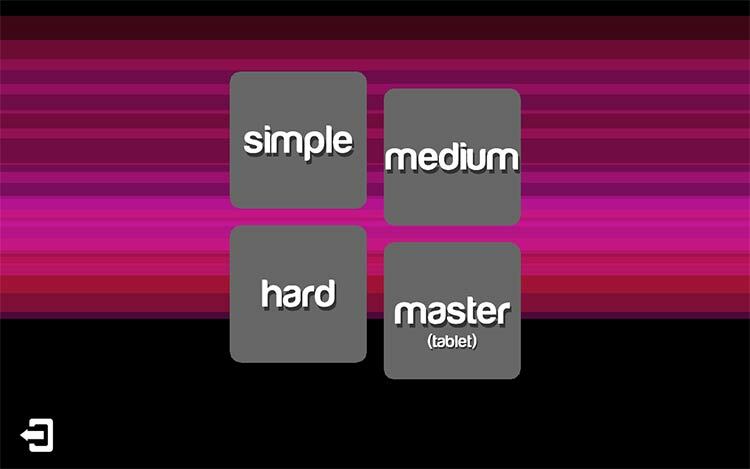 Play through hundreds of levels with a wide gamut of difficulty (all free!). 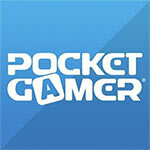 The game is perfect for kids and adults, casual users and experienced gamers alike. There's no barrier to entry here, with one exception: this isn't a game that's ever likely to get a color blind mode. Otherwise, though, anyone can play Blendoku, and play it freely. All you need to be able to do is drag a square from one position to another. After that, it's all fun, games and beautiful color. Why not take a look? 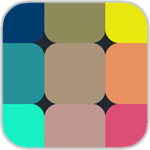 Blendoku is a colorful treat that will give you a new appreciation for color, and is worth picking up if you enjoy a good, and unique challenge. The game is graphically simple which is expected due to the nature of itss gameplay. 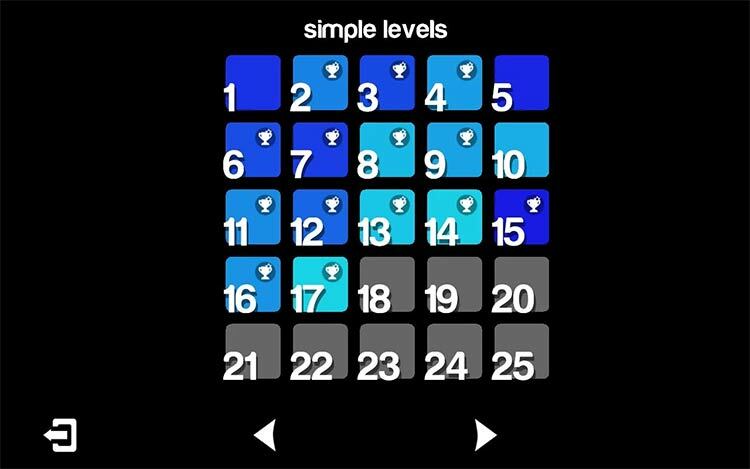 In fact, graphics are the least of it: Blendoku is challenging and addictive per se. Having that and such amount of levels, hours of brain-racking time are guaranteed. Blendoku is a bold, intelligent puzzle game with a frankly silly number of levels - but bear in mind that it relies on visual rather than mental acuity.